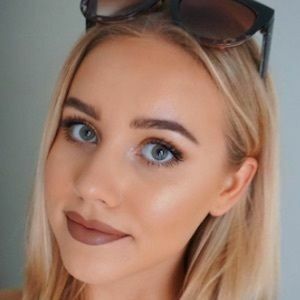 Beauty, fashion and lifestyle YouTube personality notable for her haul, routine, tutorial, vlog and other sorts of content. She has more than 220,000 subscribers. She launched her YouTube channel in April of 2015. She posted a first video a couple of months later called "Australians Try American Candy." She'd graduate from her university with a degree in education. Some of her most watched videos are part of her "bikini haul" series. She has a sister named Tyla. Her boyfriend's name is Brandon. She loves the YouTube channel of Sammy Robinson.